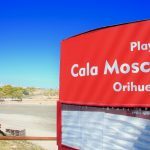 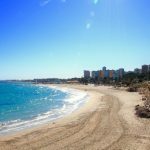 Orihuela Costa has 17 km of coast with fine sand beaches surrounded by cliffs, small islands, long beaches and charming marinas. 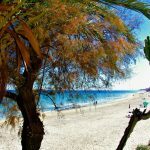 Here you can enjoy sunshine 300 days of the year on some of the best beaches in the Mediterranean. 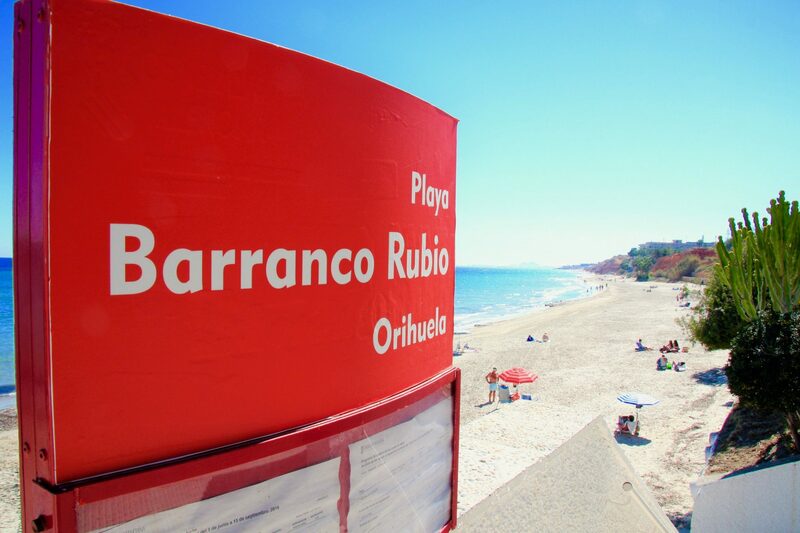 Most of these have the “Q” mark for Tourist Quality, awarded by the Ministry of Industry, and possess the prized Blue Flag awarded by the European Foundation for Environmental Education, which certifies that the beaches have passed the checks on environmental conditions and the availability of adequate services. 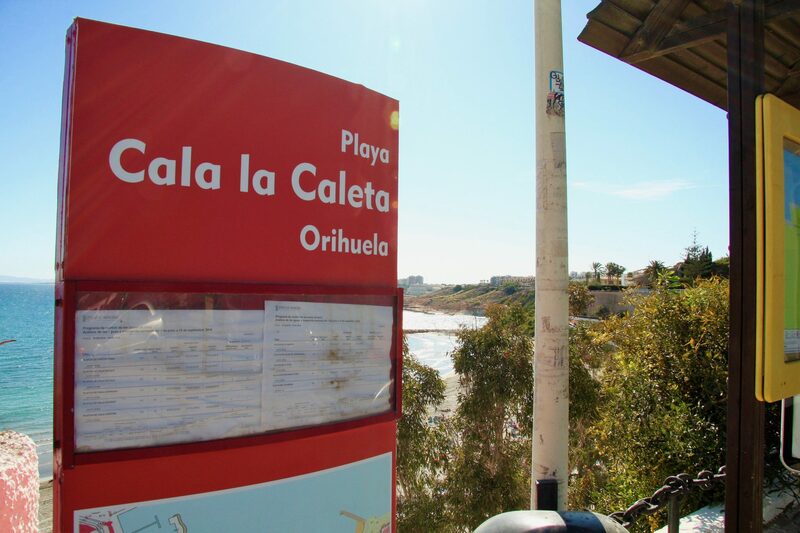 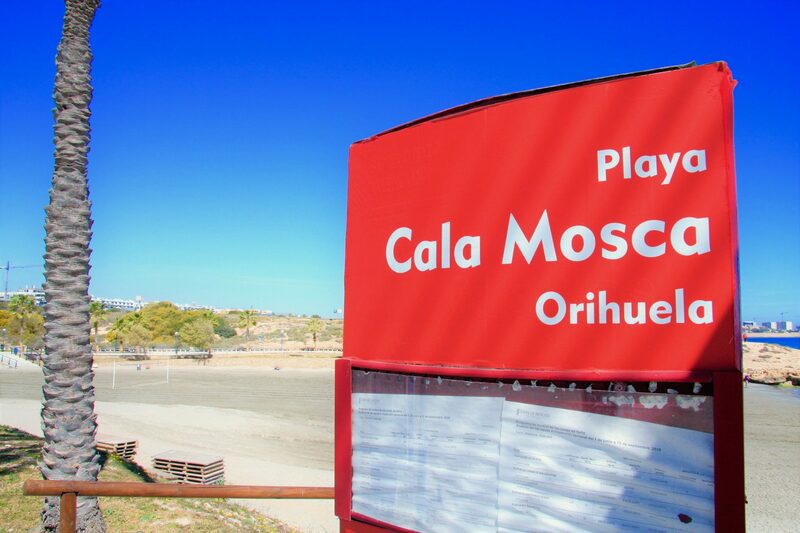 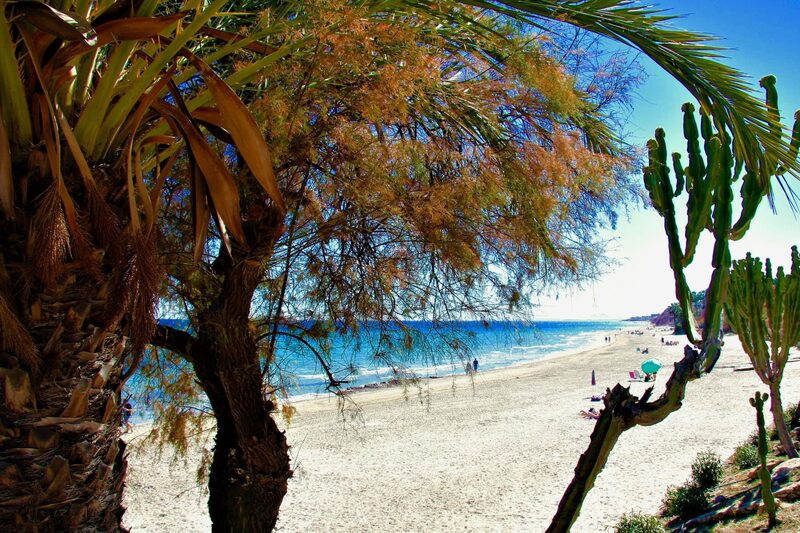 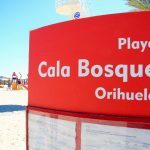 Cala Bosque, located south of Hotel Servigroup La Zenia, is one of the most visited beaches in Orihuela. 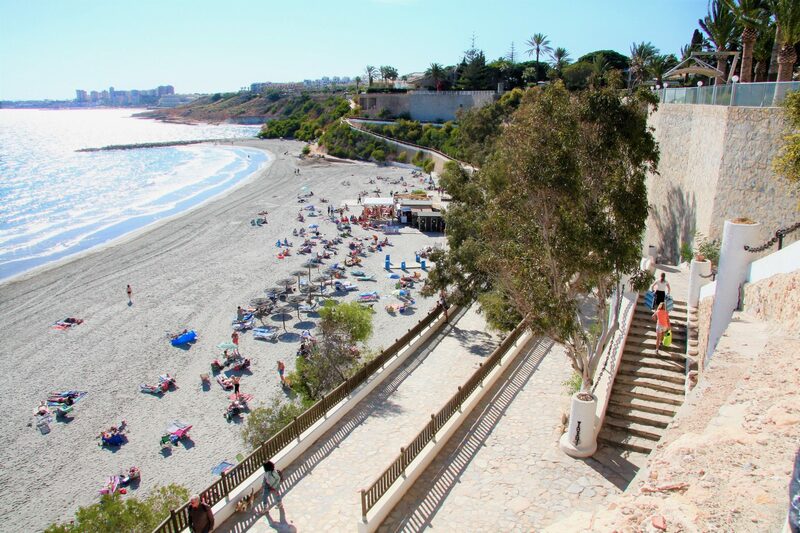 Its 350 metre length is bordered by Cala Cerrada in the north and Cala Capitán in the south. 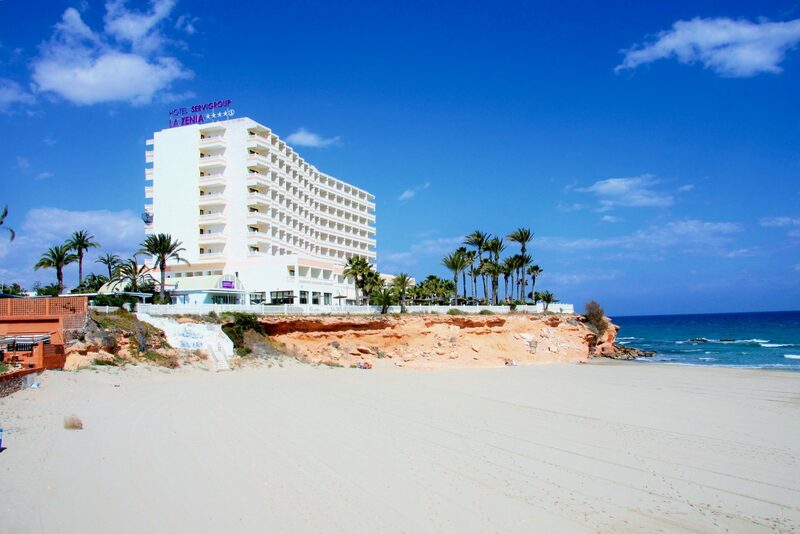 It was deservedly awarded the sought-after Blue Flag due to the quality of its services. 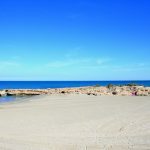 It is a fine-sand beach, making it perfect for practicing sports or for enjoying a nice sunny day relaxing on a deck chair. 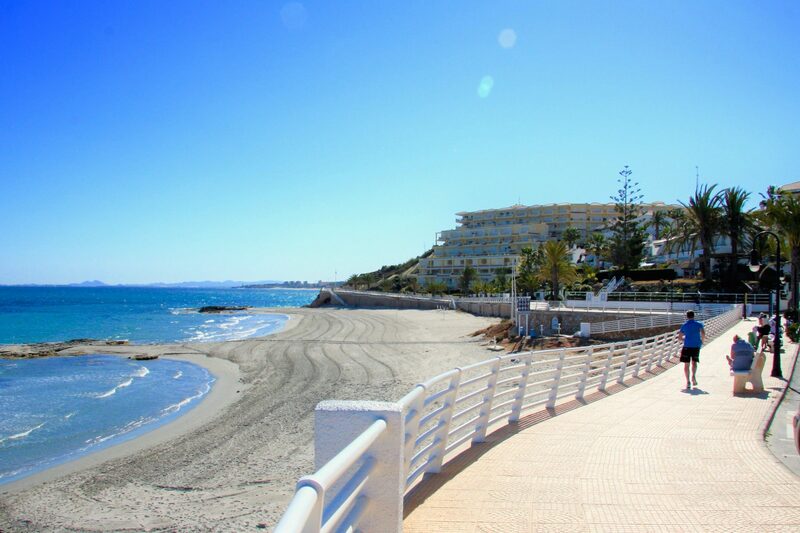 The numerous services it offers are lifeguards, special access paths for people with disabilities, a car park, bus stops, a play area, etc. 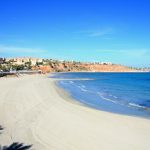 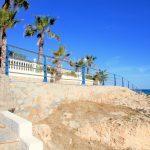 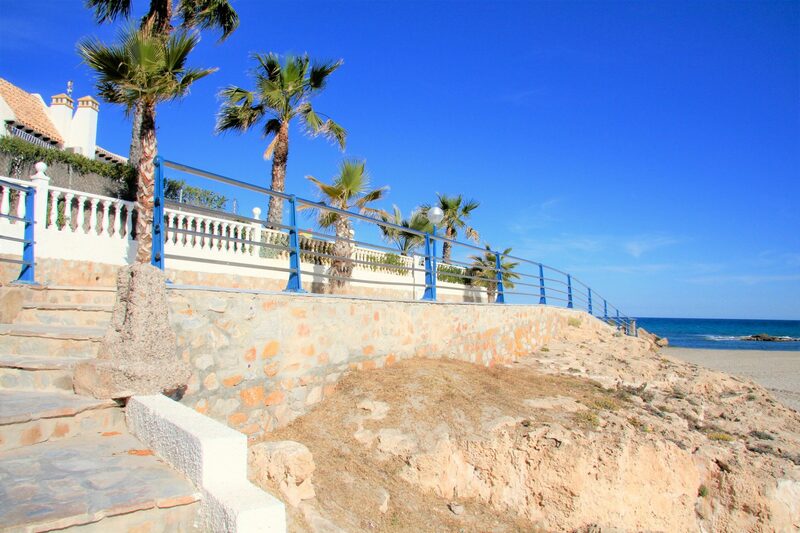 Cabo Roig beach, surrounded by beautiful coves and situated to the south of La Zenia, is bounded to the north by the various coves of La Zenia and to the south by the coves of Aguamarina. 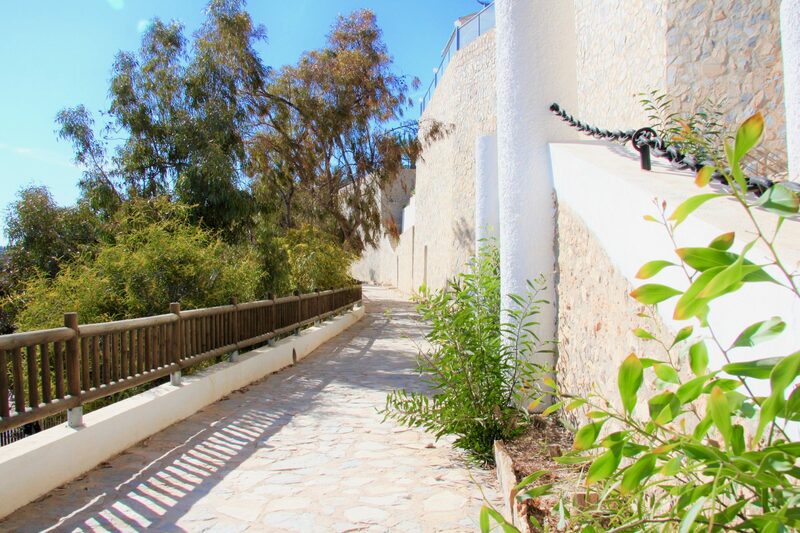 It is 200 metres long and 40 metres wide. 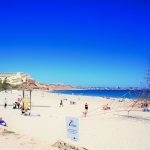 The beach is located in a semi-urban area. 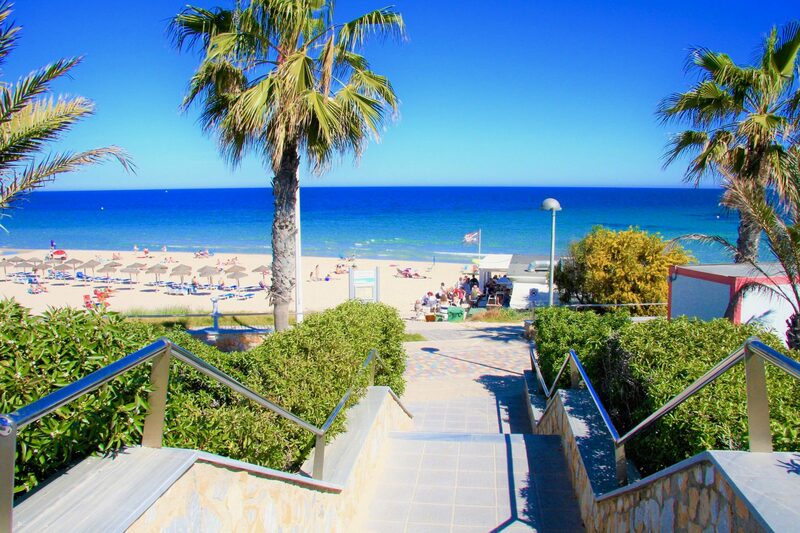 It has fine soft sand and access is by steps and ramps. 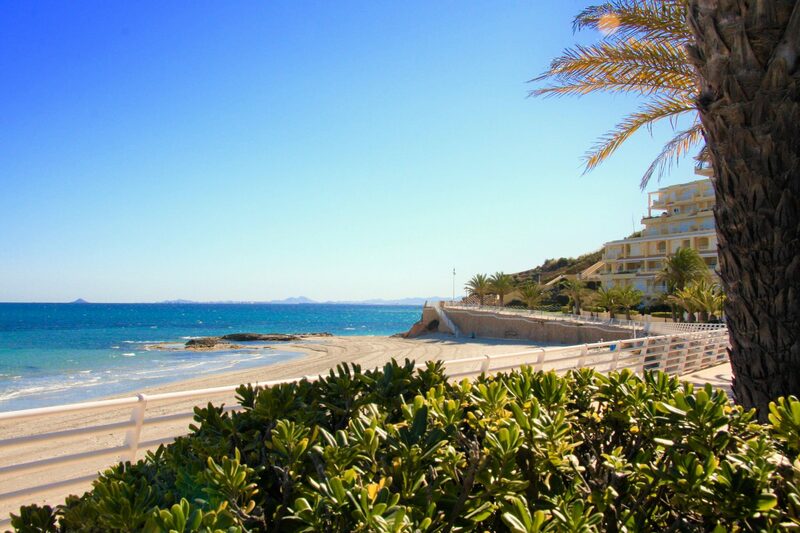 It offers a wide variety of services for sun and sea lovers, including sailing and windsurfing. 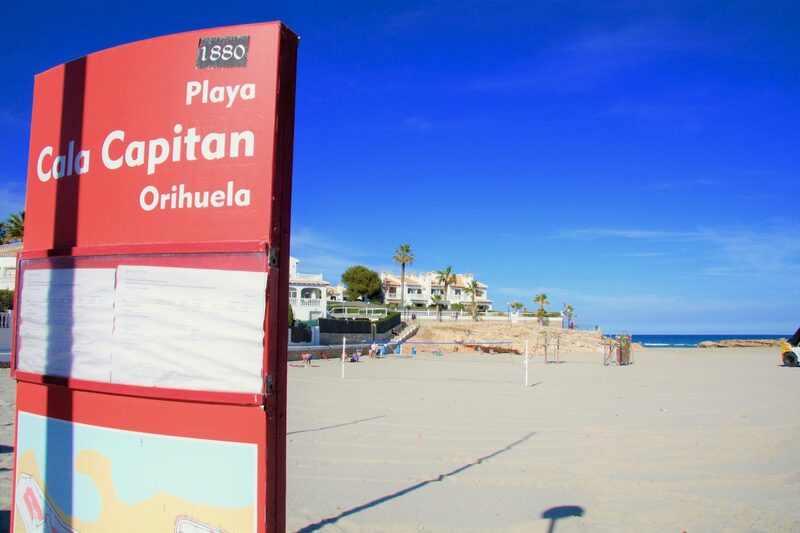 Cala Capitán is quite small in size. 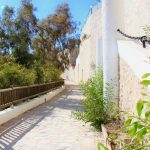 It is 157 metres long and has a width of 86 metres. 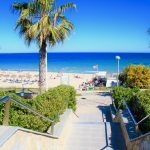 It is bounded by a strip of land that separates it from other beaches such as Cala Bosque to the north and Cabo Roig to the south. 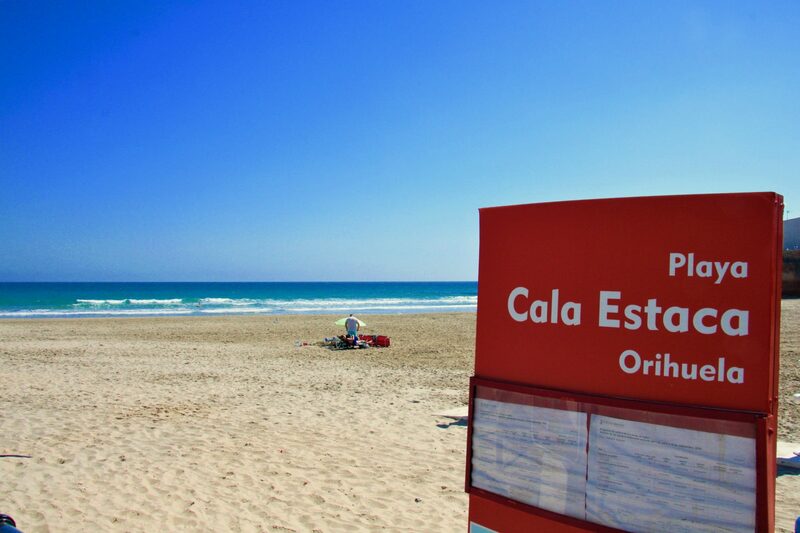 It has fine sand and calm waters, and is the proud owner of the Blue Flag and the Tourist Quality “Q” mark. 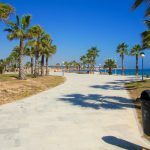 It offers a walkway, parking, wheelchair access, first-aid stations and boat slipways. 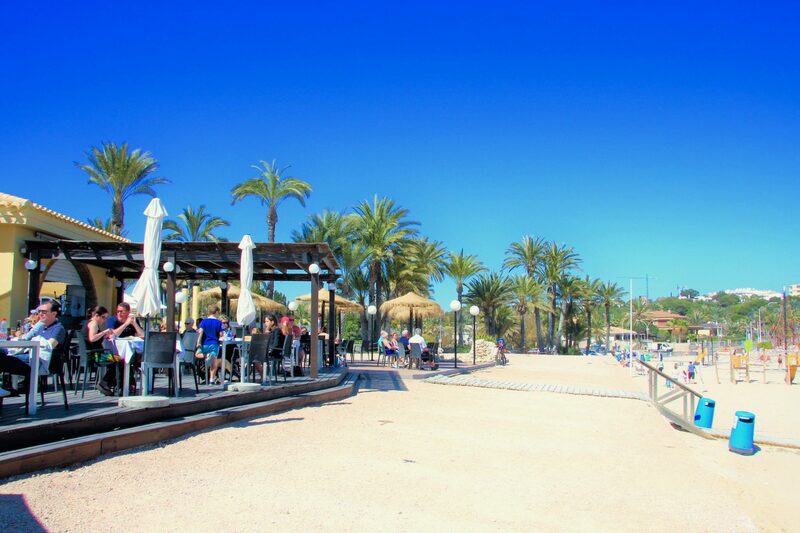 There are also two small islands opposite the beach, which are great fun for adults and children. 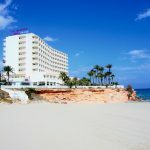 Cala Estaca is bounded to the north by Cala Mosca and to the south by Cala Cerrada. 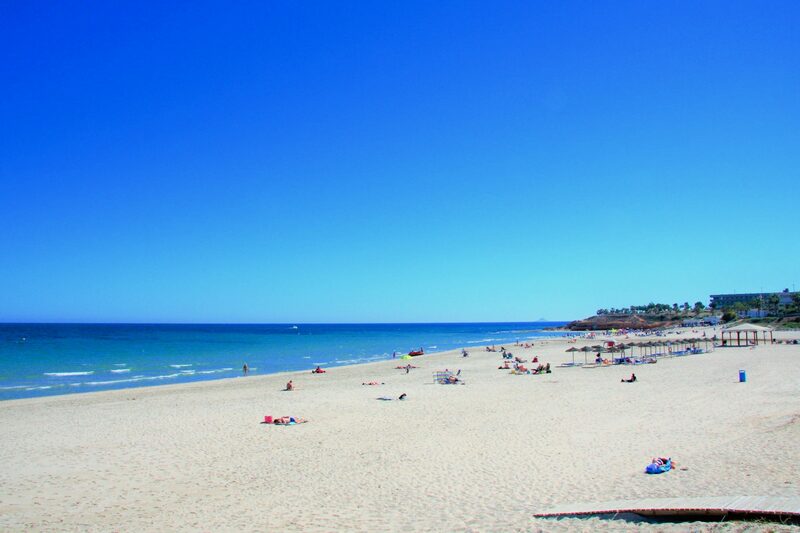 It is 150 metres long and has fine white sand. 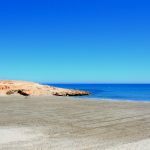 Due to its state of conservation and the services it offers, it has been awarded the prized Blue Flag by the European Foundation for Environmental Education. 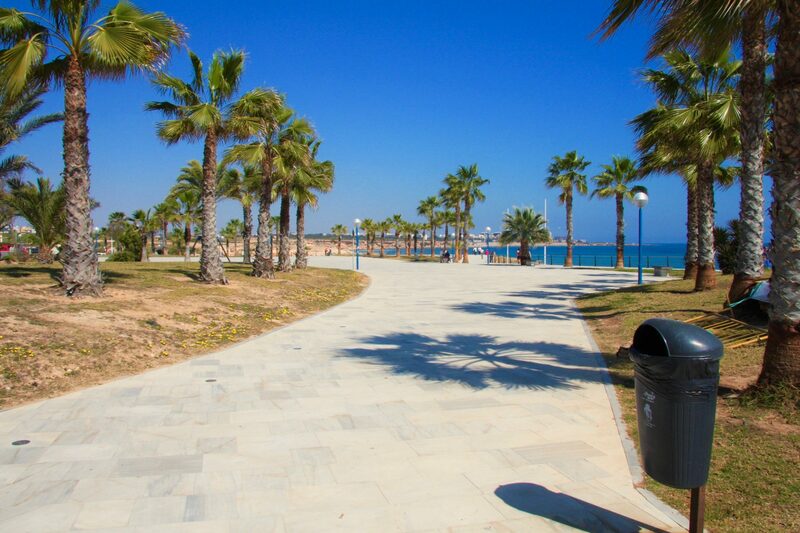 Its services include a promenade, walkways, showers, car parks, lifeguard stations and a kid’s play area. 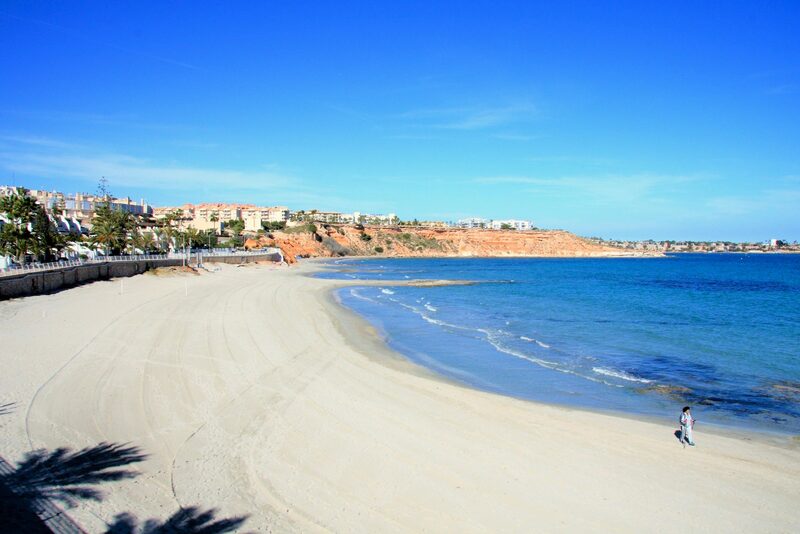 Cala Mosca is 100 metres long and is bounded by Cala Estaca to the south and Punta Prima to the north. 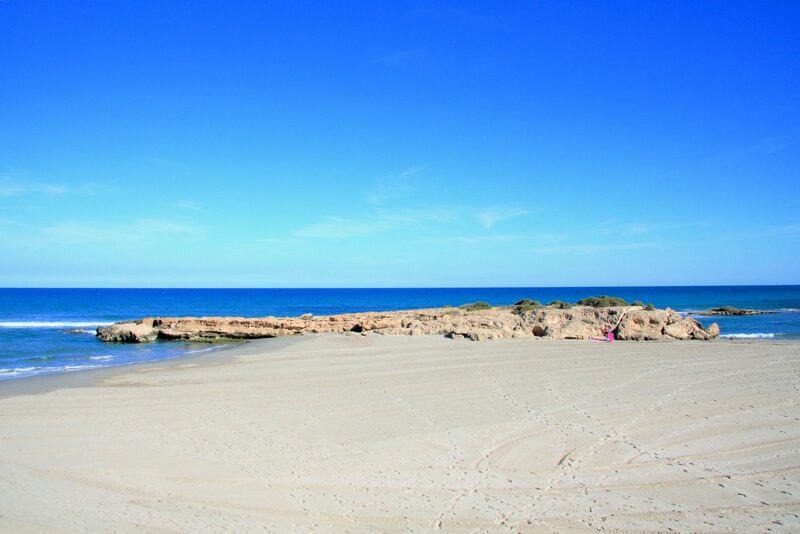 The beach is very clean and offers Golden sand and turquoise waters. 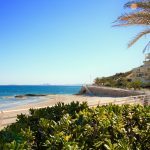 It can be accessed from the N-332 road in the direction of Alicante. 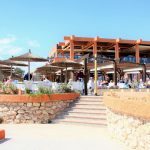 It has a walkway, all necessary services, and along it are a wide range of restaurants where you can sample the local cuisine. 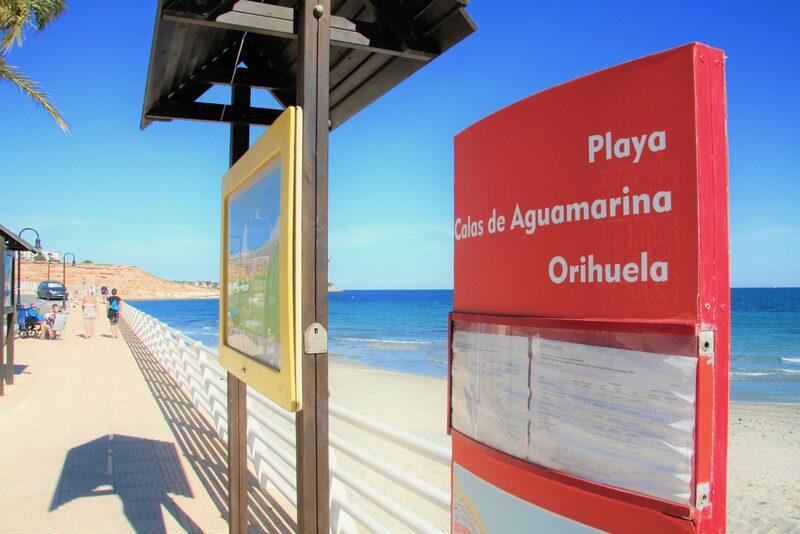 Aguamarina is 200 meters long has the Blue Flag. 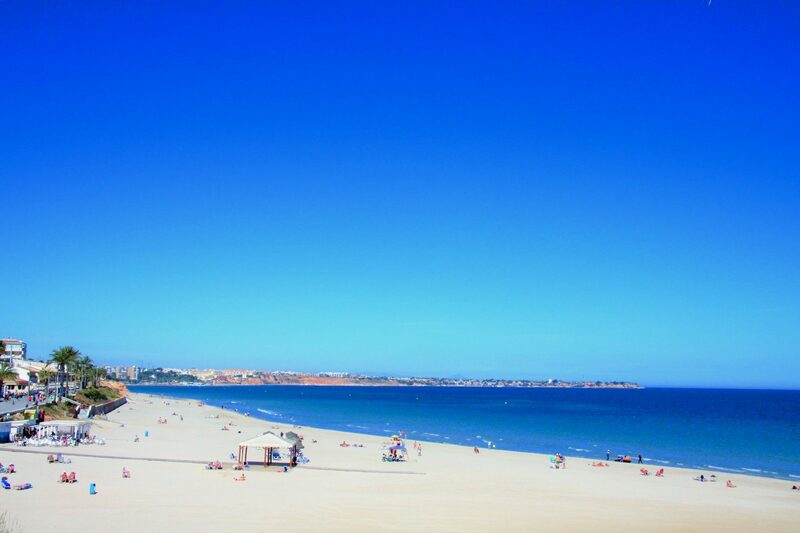 It has white and golden sand which contains a natural reserve of fossils. 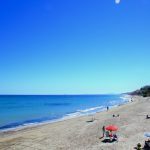 Access to the beach is somewhat bounded, which makes it pretty quiet, and it is ideal for swimming due to its tranquil waters. 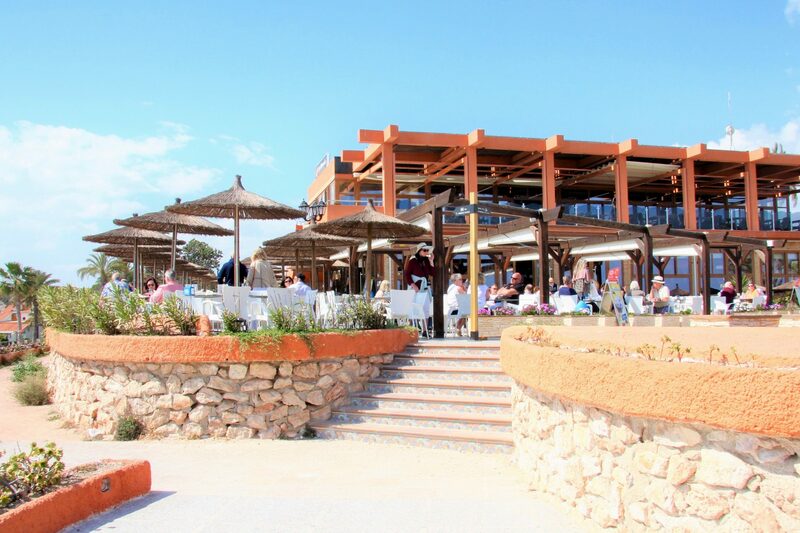 It offers toilet facilities, a first-aid station, beach bars, foot washing stations and ramps for wheelchair access. 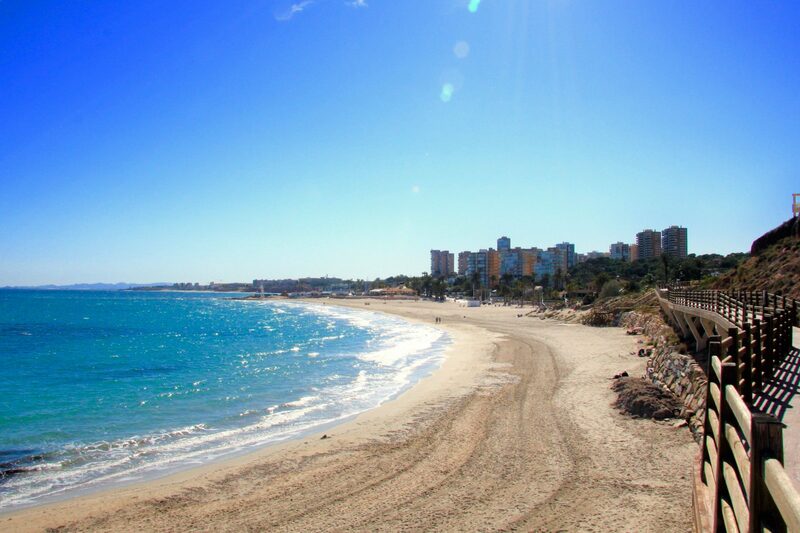 This beach is one of the largest in Orihuela. 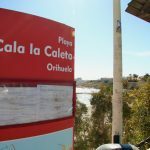 Awarded the “Q” mark for Tourist Quality, it is 600 metres long and 40 metres wide, bounded to the north by Aguamarina cove and to the south by Barranco Rubio beach. 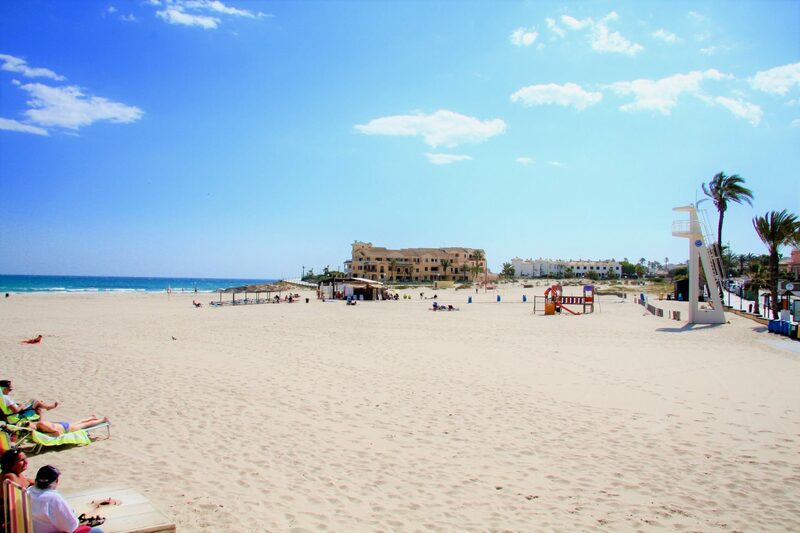 Its fine sand and wide variety of games for children of all ages makes it perfect for enjoying family get-togethers or sports activities. 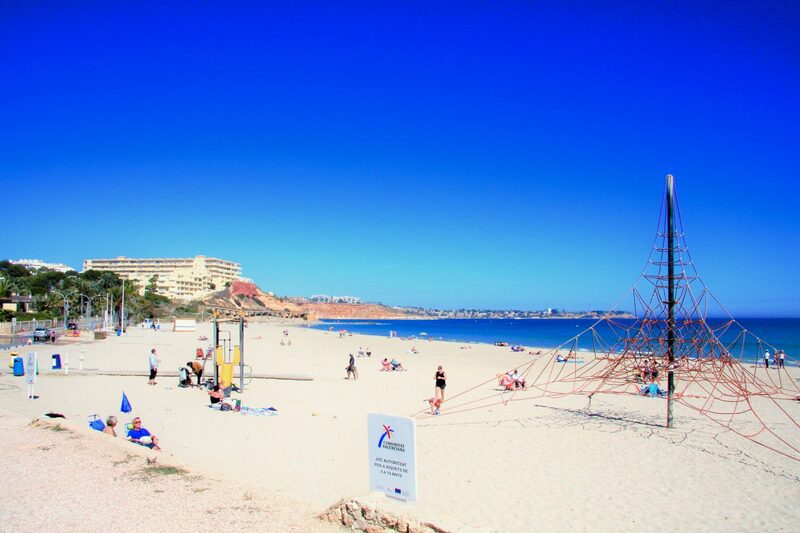 To the south of the beach is the small port of Dehesa de Campoamor, where you can practice all kinds of water sports. 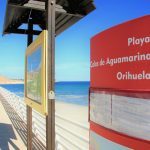 This is undoubtedly the best equipped beach in the area and it has numerous services including foot washing stations and showers, a first-aid station, beach bars, car park and restaurants. 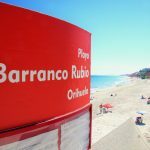 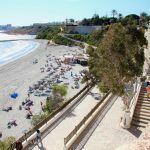 It is located at the mouth of Barranco Rubio ravine and is bounded to the north by Campoamor marina and to the south by Mil Palmeras beach. 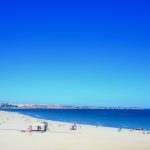 This beach, with golden sand and calm waters, measuring 655 metres in length and 30 metres in width, is located in an urban area but does not have a promenade. 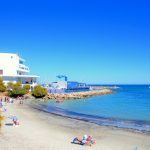 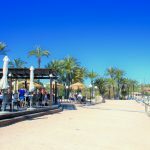 The area around the beach has all the facilities you need, including restaurants, first-aid stations, car parks, shopping area, nightlife area, cafés and bars. 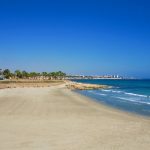 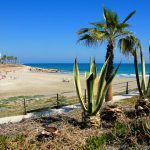 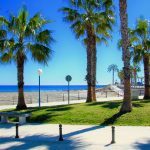 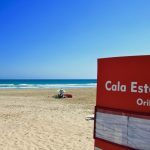 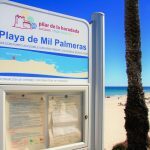 Situated in the extreme south of Orihuela Costa, this beach is joined to the adjacent municipality, Pilar de la Horadada, and bounded to the north by Barranco Rubio beach. 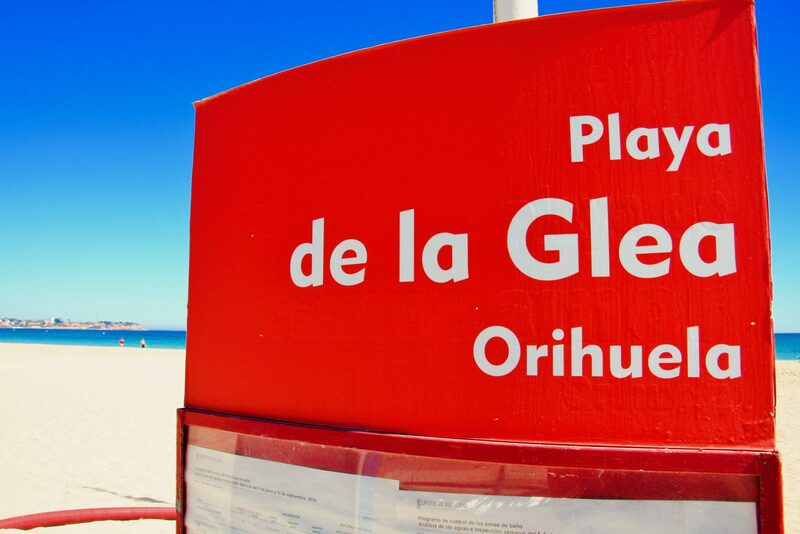 Its conservation and services have earned it the “Q” mark for Tourist Quality as well as the prestigious Blue Flag. 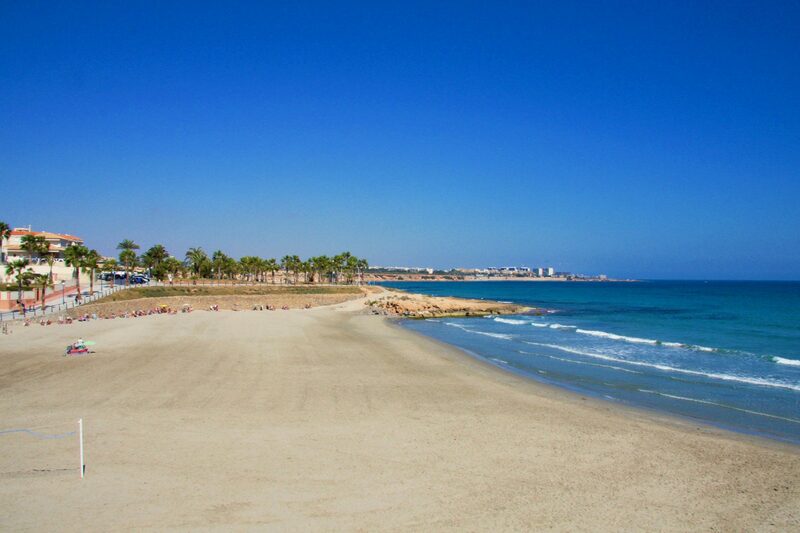 It offers 346 metres of golden sand and is perfect for enjoying a day out with friends or family. 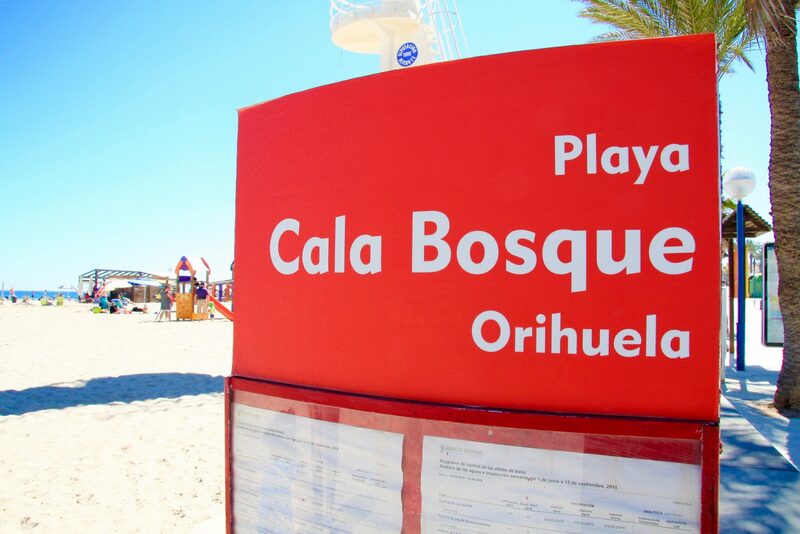 Nearby is a children’s park and a water sports facility. 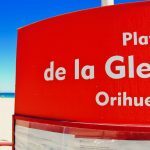 It also has a lifeguard service, special wheelchair access, showers, foot washing stations, public telephones, car park, bus stops and taxi rank.